Owls, poets and the mischievous cluricaunes. 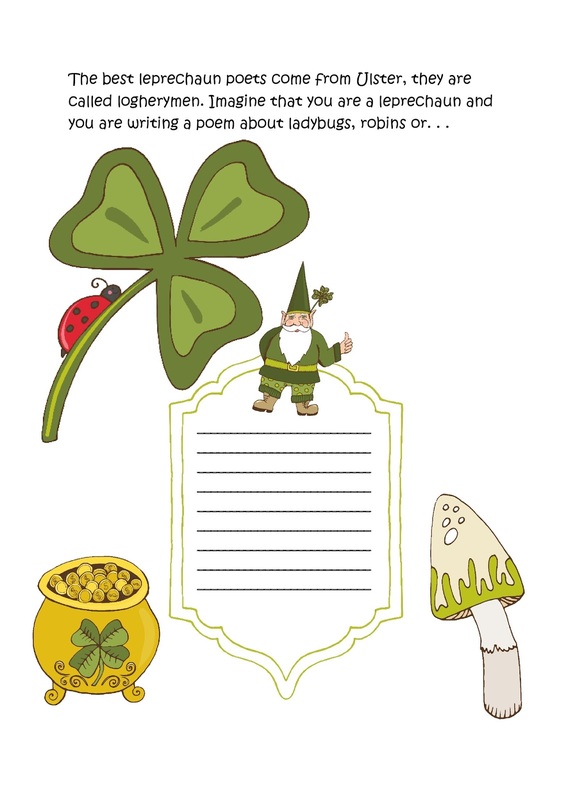 Can you write a cool leprechaun song? 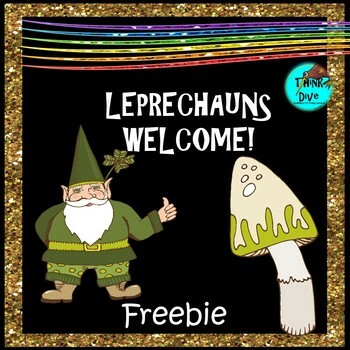 Or draw a female leprechaun.